Today Family Tree DNA announced a sale on their Family Finder Test for new testers along with a Y-DNA or an mtDNA test. The email states that it is a limited time offer, but does not give an ending date. Family Finder + mtDNA (HVR1) marker test is regularly $388, but the Introductory price is $299. REMEMBER: This is only for NEW customers and is available for a LIMITED time. Only credit card payments are accepted for this. By now you may have already heard of our newest test, which has received substantial exposure in the press: the Family Finder test. You may find relatives on any of your lines within the past 5 generations! You can test “suspected relatives” including aunts, uncles, parents, half-siblings, or cousins. By ordering the Family Finder test, you will receive the new Population Finder test at no additional charge. Population Finder determines the percentages of different ancestries that comprise your genetics by matching your DNA data from the Family Finder test against data from multiple populations from around the world**. Based on your DNA, Population Finder will assign your sample to 1-4 population groups, giving the corresponding percentages of your genetic makeup. Sort your matches by degree of relationships. View the names of your matches and communicate via e-mail. Share genealogical information with ease. See the “location” on your chromosomes where you match and compare your matches with each other! Determine the percentages of different ancestries that comprise your genetics by matching your autosomal DNA against data from multiple populations. Special Note: The Family Finder test requires an untouched vial of DNA. If your kit does not have an extra vial on file, we will mail a collection kit for a new DNA extraction. After ordering you will be notified by email whether we are able to use a stored vial or will be mailing a new collection kit. *Family Finder results can only be compared with other Family Finder results. The Family Finder test uses autosomal DNA which is different from Y-DNA or mtDNA. 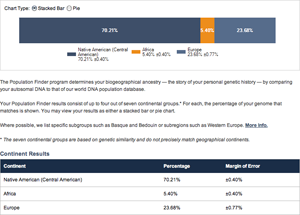 **You will be able to see your basic ethnic makeup, broken down by percentage. This test is based on a comparison of your Family Finder sequences to data collected by population geneticists. Populations studies consist of a number of representative populations including: European, Native American, Asian, African, etc. © All Contents Copyright 2001-2010 Genealogy by Genetics, Ltd.
Family Tree DNA and 23andMe are the major players in autosomal testing that helps genealogists. In many ways their features are very similar, but they are also greatly different. Most genealogists will tell you that if money is not an issue, you should test with both companies. However, you do need to know which company fits your goals, if you choose to test with only one. My earlier post on how to choose a DNA testing company applies here as well. Please reread that article entitled Which DNA Company Fits Your Needs (May 2009). I have tested with both companies, and without getting into the technical arena, the following may help you understand which testing company better suits your needs. Understand that each company uses a different chip to test your genes so there is an overlap, but not an exact comparison between the two sets of raw data. Each company scans around a half million locations in your genome. This, along with the fact that the clientele for each company differs, provides a different set of matches. • FAQ focuses on using Family Finder exclusively and provides other FAQs for other tests and general information. Provides maternal, paternal, and autosomal (chromosomes 1-22) ancestry information. You can compare DNA information to other Family Finder customers. Currently Population Finder has been added, and in the future separate web pages for the X chromosome will be available. Shipping and handling is $4 for the US and $6 Internationally, and you pay about $1 to $1.50 postage in the US to return the sample. If a former testing sample is on file and a complete vial is available, that vial can be used without you providing another sample. If there is not a complete vial, the company then sends you a kit for a new sample at no additional cost. • The raw data can be downloaded. Family Tree DNA excludes scientifically known health markers in testing, so the data is basically free of health information. • Founded in 2006; services were opened to the public in 2007. • The primary focus: health related information; September 2009 they incorporated a genealogy aspect. 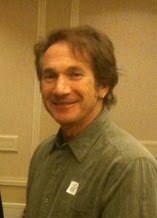 The primary clientele are persons who tested to discover more about their medical aspects. • FAQ leans toward health information. • Tests - Saliva sample needed. Provides information on genetic variations and mutations that may influence your risk for various conditions or affect how you react to certain medications. There are currently more than 150 reports available, and our scientists are adding new information all the time. Provides maternal, paternal and autosomal (chromosomes 1-22) ancestry information. 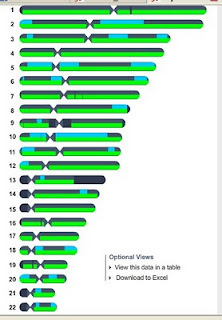 Through Relative Finder you can compare DNA information to other 23andMe customers. Provides both the Health and Ancestry Editions, along with the ability to browse and download all of your genetic information. Shipping and handling fees apply to each Edition. The cost is $14.95 for the US and $70.00 for International. This includes the cost to return the sample. If you purchase the Health or Ancestry Edition and find that you would like to learn even more about your DNA, you can upgrade to the Complete Edition for an additional fee ($100 to upgrade from the Health Edition, $150 to upgrade from the Ancestry Edition). A second saliva sample will not be necessary. • The raw data can be downloaded only if you have purchased the Health Edition. Purchasing the Ancestry Edition does not allow for you to download the raw data. Any download would include your health issues. The standard sample processing time is up to 4 weeks for either company under normal circumstances. Of course the time depends upon any increase in demand for the service. Samples are processed in the order in which they are received. 23andMe does currently have the larger database, but that is a result of several factors. They have been offering this type of testing longer and they target various groups to obtain result for their health testing. 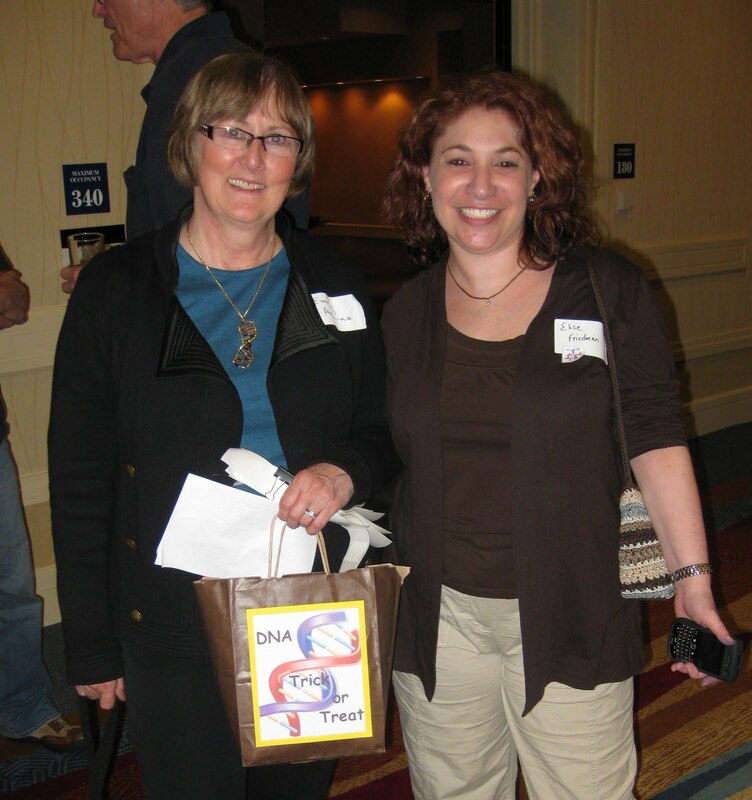 Family Tree DNA, on the other hand, started their Family Finder testing in March 2009 and is geared toward genealogists. Family Tree DNA rates higher in customer service in every way. It is easy to discover how to contact them. Their response time for inquires is within a day or two at the most. They listen to the customer and make service a priority. The same page has a form to report problems or make suggestions. At the bottom of any page click on Sitemap to see every aspect of the website. On 23andMe's home page I do not see any way of contacting them. I found a couple of emails for various portions of their website. If you no longer wish to participate in our Services, you may close your account by sending a request to Customer Support at help@23andme.com." "How do I withdraw from this study? At any time, you may choose to withdraw all or some of your Genetic & Self-Reported Information from 23andWe research by sending a request to the Human Protections Administrator at hpa@23andme.com." "You may also discontinue participation by closing your Personal Genome Service(TM) account, as described in the Terms of Service. Requests for account closure must be made in writing to Customer Service at help@23andme.com." That is good to know, but why isn’t it on the home page clearly posted? In the past I have written both Family Tree DNA and 23andMe regarding their testing and found a much faster reply from Family Tree DNA on repeated occasions. In some cases, I never heard from 23andMe. I also know that the staff at 23andMe was reduced about a year ago and that could be the problem. Hopefully the customer service issue will be corrected. For Family Finder, you receive the email and names of your matches whenever a match occurs as the database is updated daily. You can see on what part of which chromosome you share genomes with any of your matches. You simply email the match and discuss your lineages. You can add your surnames and locations to your profile. Those surnames are automatically compared to those whom match you. If you and a person have the same surname, you will find that surname in bold. List variant spellings separately. Relative Finder requires that you send an invitation to no more than five matches per day to request contact and to share genomes. The match could elect to decline your invitation or to make contact with or without sharing genomes. You have three opportunities to send invitations to each match. All correspondence goes through the website unless your matches wish to share their personal emails. If your match chooses to share genomes, there are two levels: Basic and Extended. Basic allows you to see on what part of a chromosome you match a person. Extended allows you to see their health information. 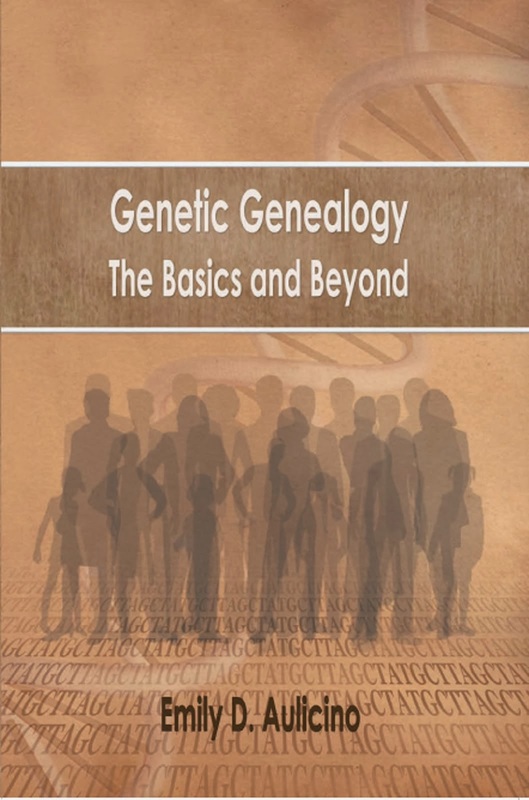 Basic is all that is needed for genealogy. In a new feature you can make your profile public so others can see the surnames you have added to your profile. DNA does not give you the name of the common ancestor nor when or where that ancestor lived. Contacting the match and sharing genealogical data is the only way to determine the common ancestor. For Family Tree DNA, their Family Finder FAQ is quite extensive with charts and examples to explain the system and how it relates to genealogy. The company encourages you to sign up for their free demo account to get a first-hand look at our service. The demo account contains both health and ancestry data for the sample family, The Mendels are the “fake family” you can explore to help you understand what this test can tell you. We know that both of these databases will grow over time, and if money is no object, you can find different matches from each company. If genealogy is your interest and you can only afford on of these tests, you may wish to go with Family Tree DNA whose focus is genealogy as your matches would be other genealogists. Regardless of your choice, understand the nature of this test before you buy. 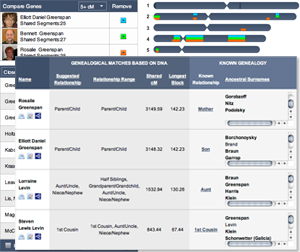 No genetic genealogist wants disgruntled customers, and with the various articles posted on this blog in the last three month, you should get a good understanding of how this test can help your lineage. 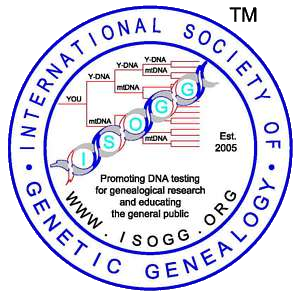 Before you buy, write the companies with your concerns and join the International Society of Genetic Genealogists (ISOGG) and subscribe to the Newbie Email list. That group can answer questions on any DNA testing for you. Do you know your ancestry? Are you Irish? Jewish? Japanese? African? Native American? It is possible that you do know, but our ancestors have traveled far and wide to bring us to where we are. You may be totally correct, but then you may be surprised at what you can discover with Family Tree DNA’s new addition to its Family Finder test called Population Finder. Most of us determine our heritage based upon our knowledge handed down from the family. If our known ancestors lived in Ireland, we must be Irish. That is not always the case. Even those who feel they are totally European may not be. Those who are adopted may not have any idea of their heritage. Our ancestors’ migration has been immense over the last few hundred to a thousand years. Population Finder compares your autosomal DNA results with populations from around the world and shows you the amount of shared ancestry you have with one to four of those populations. Family Tree DNA uses various populations based upon published scientific studies. This database will naturally grow over time so the information you receive now may vary and become more refined in the future. A list of the current populations and their subgroups can be found in the Population Finder FAQ. As political boundaries do not determine genetic populations, Population Finder cannot determine in which country your ancestors lived. For example, Sicily was settled by at least twelve different cultures prior to it becoming part of Italy, and as this area was on a major trade route, there were other cultures that passed though, leaving a bit of their DNA among the locals. Anyone testing from that region could show a large variety of autosomal DNA from Africa, the Middle East, Europe, or other locations. Populations are determined to be in locations based on their frequency, and those locations do not have specific country names. My husband would refer to himself as totally Italian. All four of his grandparents were born in either Italy or Sicily. Of the lines currently known, everyone lived in these areas. His Y-chromosome is R1b, and his mtDNA is HV. Both of these indicate Western Europe. However, remember that only the autosomal result is used for Population Finder and not the Y-DNA or mtDNA. When viewing his autosomal results in either Population Finder's bar or pie graph option, we discover that he has 28.39% of his DNA matching populations from the Middle East and the rest from Southern Europe. That’s quite a bit from the Middle East for an all-Italian guy! Interestingly, I have 100% European matches. All my known lines (in many cases back to the 1600s) are from Ireland, Wales, Scotland, England, and Germany. Although a bit boring as a graph, this large percentage indicates that my ancestors lived in these areas for a long time. The margin of error in Jason’s calculations is +/-17. 08% whereas Gary’s is +/-8.95% and mine is +/-0.01%. Family Tree DNA indicates that a high margin of error (+/-15%) exists when two populations are very close. This high margin of error indicates that Population Finder is not able to distinguish between two populations with great confidence, and this makes perfect sense as the history of this area is known to draw many diverse populations. If your result has a high margin of error, you are asked to take the Population Finder Survey. It helps reduce the margin of error in your related populations. If you are uncertain of your ancestral origins, perhaps you are adopted or do not know among a couple of possibilities, you can choose None of the Above. 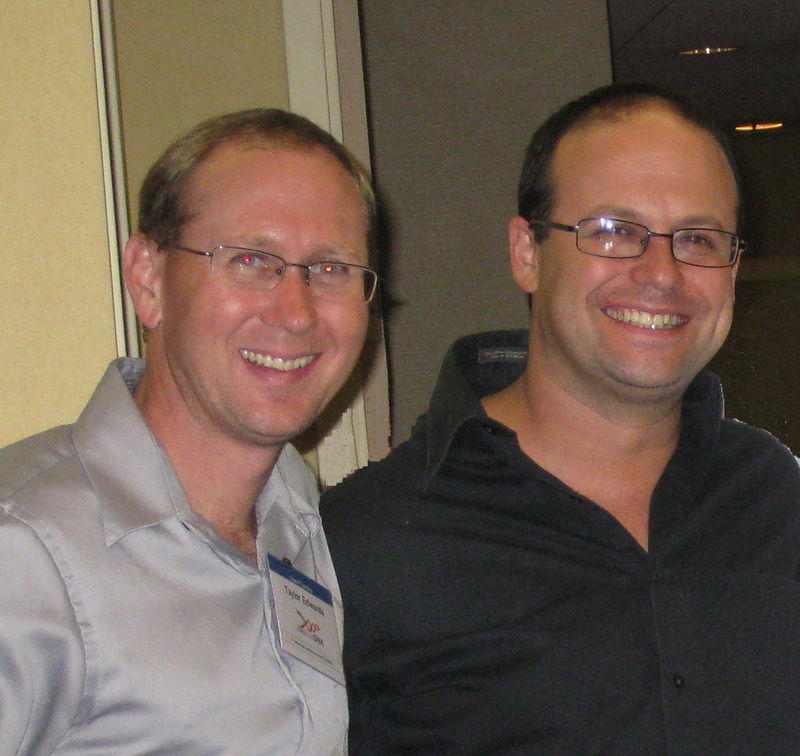 Gary and Jason fell into the rare 0.4% of participants who needed to take the survey. Rebekah A. Canada indicates Gary and Jason’s margin of errors remained higher because None of the Above was the option chosen since Italian is not a selection as you can see from the survey options below. After the common R1b Western European haplogroup and with the additional resource of Population Finder, I have a genetically exotic husband after all! ...And he has a very ethnically stable wife! 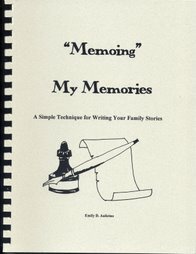 So…how does this help the genealogist? Any genealogist who faces a brick wall within the most recent five to six generations and whose ancestry is likely to cross ethnic groups can benefit. 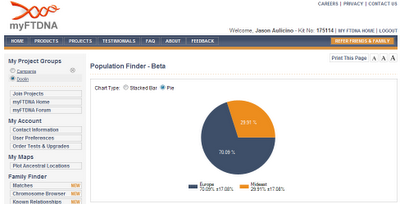 Adoptees who are uncertain of their ethnic origins can find Population Finder helpful. In my opinion, any resource which provides new clues can be the one that helps us through those brick walls. Population Finder is currently in Open Beta, meaning that if you have tested with Family Finder, you can experience this feature first hand before the general public. More additions to Family Finder are being developed, so watch this blog for the latest. 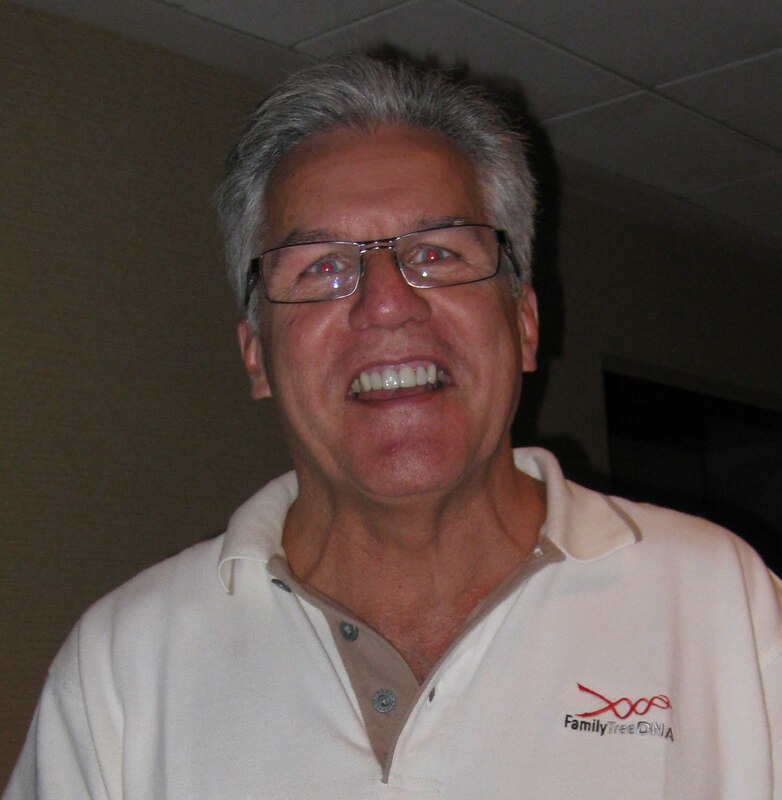 Many DNA administrators are looking at how to use new autosomal DNA (atDNA) testing products in their current projects. These projects include Y-DNA, Haplogroup, Geographic, Ethnic, and Adoption. But can they help and, if so, how? Keep in mind the lack of resolution from current atDNA tests beyond the fifth cousin level as well as the possibility of pedigree collapse as you apply atDNA test results to various established DNA projects. See my former blogs for more details on these. The greatest advantage for Y-DNA projects having Family Finder testers involved is that women and men who do not carry a surname for a project can match those in the Y-DNA projects. All parties must have the Family Finder test, of course, but through atDNA testing women and the men with a different surname who cannot find a male surrogate to test can prove their connection to the Y-DNA project’s surname. It may also help those Y-DNA testers who cannot trace back to the common ancestor of their group to find new avenues for their research. Four men in my Talley Y-DNA project recently tested with Family Finder as did four women and another male with a different surname. We knew that all had the surname Talley in their pedigrees except one woman whose male Y-DNA tester does not carry the Talley surname and he has not tested with Family Finder. 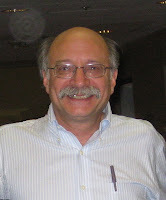 This male tester matches the Talley surname, but has a known non-parental event (NPE), and does not match anyone with his surname at this time. Clearly, he is a Talley, and her testing reinforced his previous match with the Talley men. In the first Talley group of testers, one Y-DNA tester traces his line to John Talley who died in Amelia County, Virginia. The other two men in the Y-DNA project have brick walls, but by comparing lineages with the women, they now have other counties to search. From the second Talley group of testers, a man who carries a non-Talley surname matched a tested Talley. Their known lineage traced back to a common Talley ancestor. This confirms the Talley lineage of this man. Thus, testing lines with an atDNA test expands the matching possibilities of a traditionally Y-DNA based project by allowing additional representatives (males without the surname and females) to participate. Haplogroup projects are established for male haplogroups, female haplogroups, or maternal (mtDNA) lineages. These projects typically wish to explore the ancient history of the haplogroup and find differences within the group in order to discover new subclades. A few projects focus on the full genome sequence of the mitochrondria (Maternal Lineage Projects) and wish to determine if the members are closely enough related in genealogical time to locate a common ancestor. Family Finder testing can help in these situations. For example, if an administrator has three identical genome results which have a new mutation not seen before, it is possibly a new subclade. 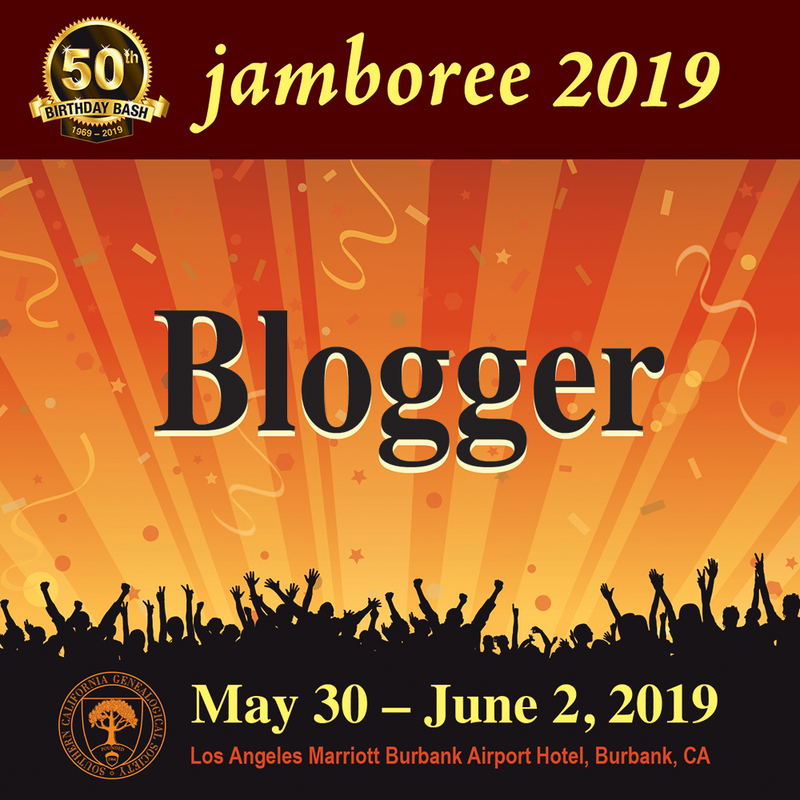 However, one does not want to declare a new subclade based on what could be a genealogically (100 to 200 years) related group. By testing the autosomal lines through Family Finder the administrator can have more confidence these lines are not closely related before considering a new sublcade. For those mtDNA projects that focus on the full genome sequence, administrators may wish to determine the closeness of the members to determine if the common ancestor could be found within genealogical time. For example, if two people share a mitochondria DNA (mtDNA) line, by taking the Family Finder test they may refine the time to common ancestor calculations. The match could be a 2nd or 4th cousin, thus making the connection since 1800. 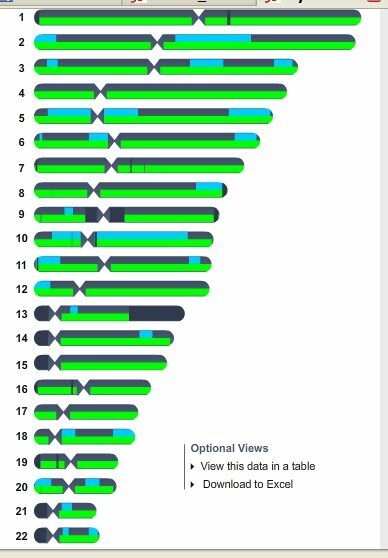 My haplogroup is U5a1a1, and in my project by that name, ten of us match on the full genome sequence (entire mtDNA). Although we shared our lineages and many of us help the others, we have not been able to determine a common ancestor within genealogical time so far. Project members have begun testing with Family Finder to see if recent relationships are indicated. If Family Finder does not give us matches within our group, we know that the common ancestor may be prior to the fourth great-grandparents or too far back for genealogical purposes. However, it is possible that some group members may find matches in Family Finder even if they are not on the all female line. This could help testers research in new areas which could lead to finding the common ancestor. In time, as more people test both the full mtDNA and Family Finder, the likelihood increases that a common ancestor will be found within our group for some of the matches. A Geographic Project focuses on location, and as it is often difficult for testers to find connections along the Y-DNA lineage or the mtDNA lines, many testers turn to this type of project hoping to find some additional clues. They know their family lived in the area and often there were name changes that are not apparent or easy to determine. The Family Finder test can help. As many families live in the same region for years, they may be related along other lines of the pedigree. Having the geographical participants match each other using the Family Finder test, provides more information on related families within the geographic region. Geographic projects have testers with a variety of surnames. Scotland, Ireland, Portugal, and Wales are a few countries with cultures that have unique surname patterns. Following the genealogy of these groups can be very difficult of not impossible, but by testing with Family Finder, more recent matches can be found and matches with others in the project. For example, if two men with a 67/67 match have different surnames they could match with Family Finder as 3rd cousins. This would allow them to look at 3rd gr-grandfather for their common ancestor. Some ethnic projects can have various levels of cousinship if the ethnic community married within their group based on social or ethnic norms, such as the Jewish, Mennonite, or Native American populations. Testing with Family Finder could help determine matches that are not apparent with other tests. Family Finder can help locate close cousins who may have additional information for the adoptee either with a paper trail or through oral history. 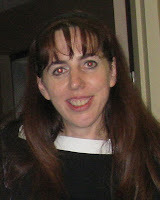 The matching person may have clues which can help the adoptee determine the missing pieces of the pedigree. Numerous children were products of unwed mothers forced to give up their child by family and/or social services. In many cases both the parent and the child would like to find each other. Children often need to know their health history and many just want to know their roots. If the parents and grandparents of adopted children were encouraged to test and join the adoptees in a project, these families could be more easily reunited. Every way Family Finder can help projects has not been determined at this early stage. Some of the ideas presented here may not prove to be as useful as other suggestions, but as more administrators experiment, discover, and verify how this type of test can help their projects, the advantages of Family Finder will become more apparent, benefiting us all. 1. Allow women and men with out the Y project surname to join Y-DNA Projects. 2. Help Haplogroup Projects administrators determine if those with a common haplotype are too closely related to declare a new subclade or not. 3. Determine if the time to the common ancestor for the full genome sequence in mtDNA Projects is within the 5th cousin range. 4. Assist Geographical Projects in finding connections between their members other than on the Y-DNA or mtDNA lines. 5. Assist Ethnic Projects in finding matches on autosomal lines. 6. Help adoptees find close family. 7. Help family members relocate adoptees. If you find other ways autosomal testing helps DNA projects, contact me. FAMILY TREE DNA UPGRADE SALE!!!! WOW....what a sale! I had to interrupt my series on Family Finder for this sale!!! Family Tree DNA just posted this upgrade sale to the Administrators and current customers, and I must share it with you! This is the best upgrade sale I have seen, so if you had planned on testing more markers, this sale is for YOU! These time frames are based on an average probability and your particular family may be before or after that period. As an Administrator for several DNA projects, the best minimum test is the 37 marker, in my opinion. There are some good reasons to upgrade to the 67 marker and if money is not terribly important that would be good to do as we never know if or when another upgrade sale will happen. Family Tree DNA's sale runs from July 8 to July 19, 2010. To order, log in to your personal page and click on the SPECIAL OFFERS link in left hand navigation bar. Click on the login page below. ALL ORDERS MUST BE PLACED AN PAID FOR BY MIDNIGHT JULY 19th TO RECEIVE THE SALE PRICE. A credit card for your purchase constitutes a paid account, even if you don't pay the bill for a month. Testing with the Family Finder test or other similar autosomal test can easily lead to hundreds of matches, giving us a multitude of cousins. However, with this test, the difficulty lies in finding where the common ancestor is on our pedigree chart. Although this type of testing is in its infancy, genealogists are greatly interested in increasing the number of matches, and they are scrambling to find easy ways of locating the common ancestor. Over time, more methods may develop, but for now, these can help. As genealogists, we know that the more people you contact, the more likely you are to find someone with the information you are missing. The more cousins you match, the greater the possibility of adding more generations to your lineage. However, there are only two ways to expand the number of matches you have; either have people in your family test or wait for matches to appear on your website. The greater advantage is to have family members test. Since each person inherits a different mix of DNA from their ancestors and since a minimum length of DNA is required to determine a match, testing more family members will result in more cousin matches. Many of your cousins may have already tested, but as you did not inherit enough of the same DNA segment, you will not match them. Your relatives may, however. All of us are not fortunate enough to have the following list of relatives to test, but for each that you can test you are more likely to find additional matches. Every family member has inherited different DNA from the ancestors and will, therefore, match other testers. · Siblings of the parents and grandparents. · First, second, and third cousins. Not only will the above list increase the number of matches you can have on Family Finder, but testing these relatives will also help you more easily locate the common ancestor between you and your match. Finding a common ancestor given all the thousands of names we may have in our database can be daunting. Where do you begin? How can the hunt be narrowed to something manageable? After determining the time period or range of ancestors where you are most likely to match your new cousin as outlined in the previous article Sharing Your Genealogy Research, you may wish to take an additional approach to reduce the amount of searching required in order to find that common ancestor. As each of us inherits different lengths of DNA segments from our ancestors, testing multiple family members can help you focus on which lineages you may have in common with a match. Although nothing is fool-proof, these ideas that can help you determine where to begin looking and improve your success rate for finding the common ancestor. Testing older generations is helpful because it narrows your search to fewer branches of your tree. When you and a grandparent match the same person you narrow your genealogical search to that grandparent’s line. When your parents and grandparents are not available you may also test their siblings. Unlike testing your direct line though, you cannot use an aunt, uncle, great aunt, or great uncle to rule out a line. This is because they may have inherited different DNA from their parents. Testing the older generations means you can find matches farther back on your lines as parents and grandparents have longer segments of ancestral DNA. A match with a grandparent will help you focus on particular lines to find the common ancestor. Again, these family members would have longer links than you would have for older generations, and the siblings would have inherited different mixes of the ancestors’ DNA, giving you other matches. Testing cousins is a way to clarify which side of your family you share with your match. Unlike testing older generations it cannot be used to exclude a line, however. When you match someone, but a tested cousin does not, you may or may not be able to rule out that line for reasons beyond the scope of this article, but know that if your match matches a cousin you can narrow your search to that those related lines. Testing first cousins on your father’s line as well as your mother’s line could determine which half of your lineage is related to your match. If your match shares a DNA segment with your maternal cousin, then all three of you share ancestry from your maternal line. If you can only test one of the cousins, for example a son of your father’s brother, you can still benefit. If that cousin, you, and your match share the same DNA segment in the same location on the same chromosome, then the common ancestor is on your father’s line. Again, the opposite is not always true. If your match does not have the same DNA segment with your paternal cousin, the possibility is that either the common ancestor is on your maternal side or your paternal cousin did not inherit enough DNA to be above the minimum amount needed to be declared a cousin. This can happen if the match is more distant than a first or second cousin. In these cases, the match could actually be on either parent’s line. Testing additional cousins may help as other cousins could have inherited enough of the DNA from that ancestor. 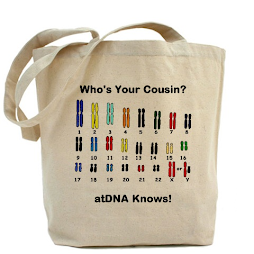 Testing second and third cousins is greatly beneficial as these relatives give you DNA segments you may not have. You can also narrow your search based on how those cousins are related to you. 1. Test older generations to include or exclude the main branches of your tree. 2. Test cousins on your paternal and maternal sides to determine which half of your lineage could hold the common ancestor. 3. Remember that if a relative does not match your matches, it means they did not inherit a long enough segment of the common ancestor’s DNA. In posting my success stories for DNA testing on this blog and in discussions with others I know who have tested with Family Finder, I have found cousins who do not match me on my autosomal test. As stated, this is because both of us did not inherit enough of the same DNA segment. We have the same lineages and those lineages have been confirmed as accurate since other cousins did match me on those lines. In this way, autosomal testing gives great confidence to our genealogical paper trails as well as help us find new cousins with whom to research.